Does Talocrural Joint Thrust Manipulation Improve Outcomes After Inversion Ankle Sprain? 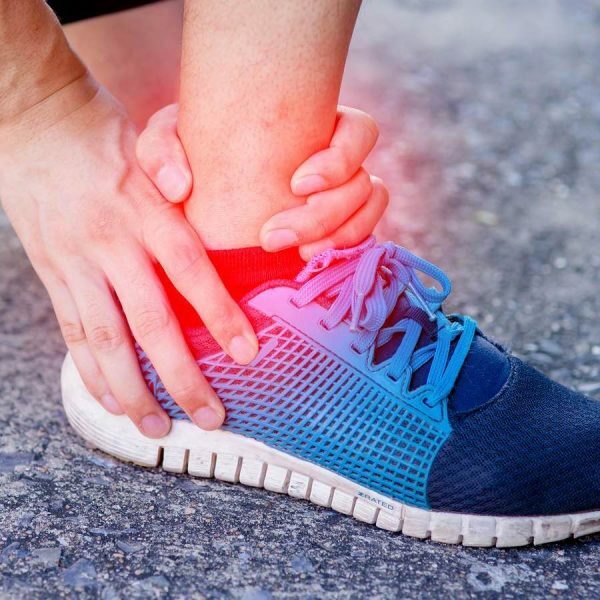 Ankle sprains make up roughly 10% of sport-related injuries in the active population. Most of these injuries occur from excessive ankle inversion, leading to lateral ligamentous injury. In addition to pain and swelling, limitations in ankle range of motion (ROM) and self-reported function are frequently observed. These limitations are thought to be the result, in part, to loss of mobility in the talocrural joint. Accordingly, some investigators have reported using high-velocity, low-amplitude thrust manipulation techniques directed at the talocrural joint to address deficits in dorsiflexion (DF) ROM and function. This review was conducted to ascertain the impact of talocrural joint thrust manipulation (TJM) on DF ROM, self-reported function, and pain in patients with a history of ankle sprain.